Which key factors make for a thriving community of gut microbes? 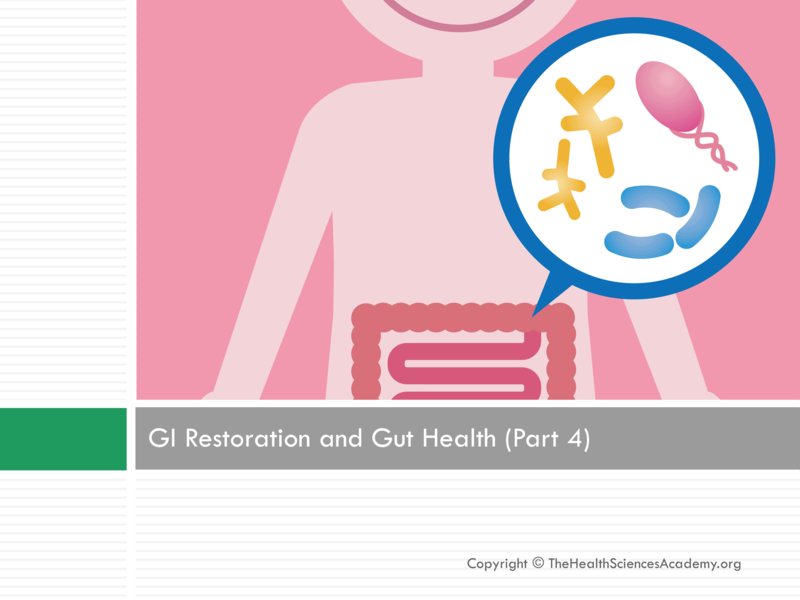 What comprises a healthy gut? Are probiotics effective and how do they function? Which foods are good sources of probiotics? Dysbiosis (microbial imbalance) leads to gut damage, a lowered immunity, infections, neurological distress, metabolic complications, increased food cravings, and even a predisposition to obesity. So, how do we solve this? We’ll show you what a healthy and an unhealthy gut look like, and how to banish dysbiosis for good, including practical tips, foods, and supplements that could help. Learn about how probiotics work, to which foods you can find them in!